Please consider how you can help support and promote Camp Lutherhoma’s upcoming Golf Tournament Fundraiser. 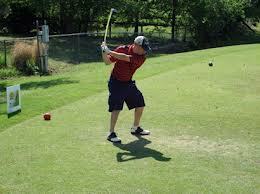 The Golf Tournament will be held at Page Belcher Golf Course in Tulsa on April 27th. Please encourage your congregation members to consider joining us for a great day of golf, fellowship, food, and fun! Golf team registration is open online at www.lutherhoma.com or email erin@lutherhoma.com. The attached PDF flyer can be printed and inserted into bulletins. Last summer was our first attempt at our new program, Accelerate. 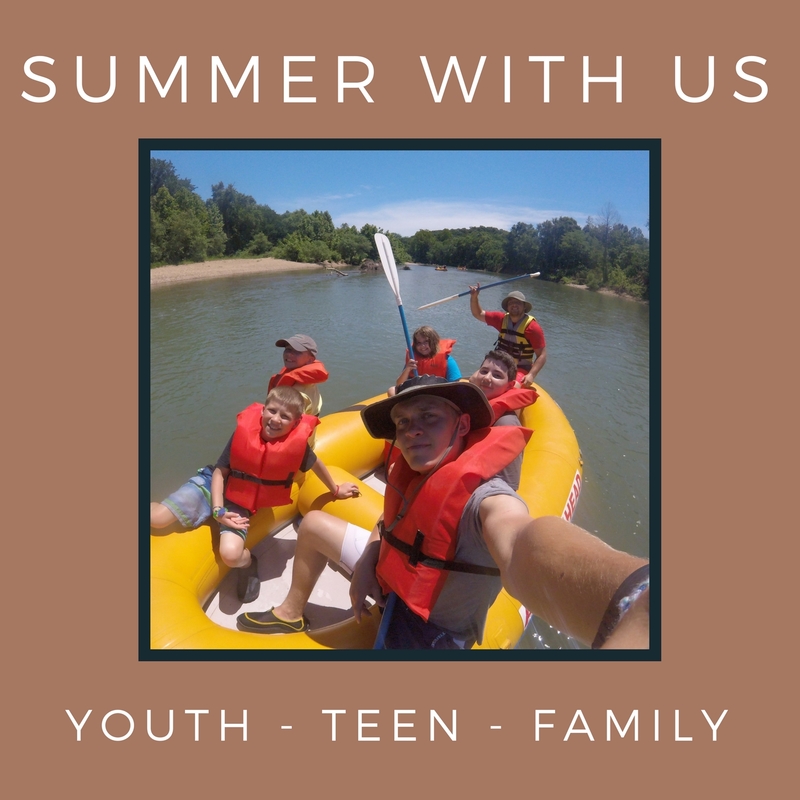 This is designed to help lead a week long day camp or VBS program at a congregation. 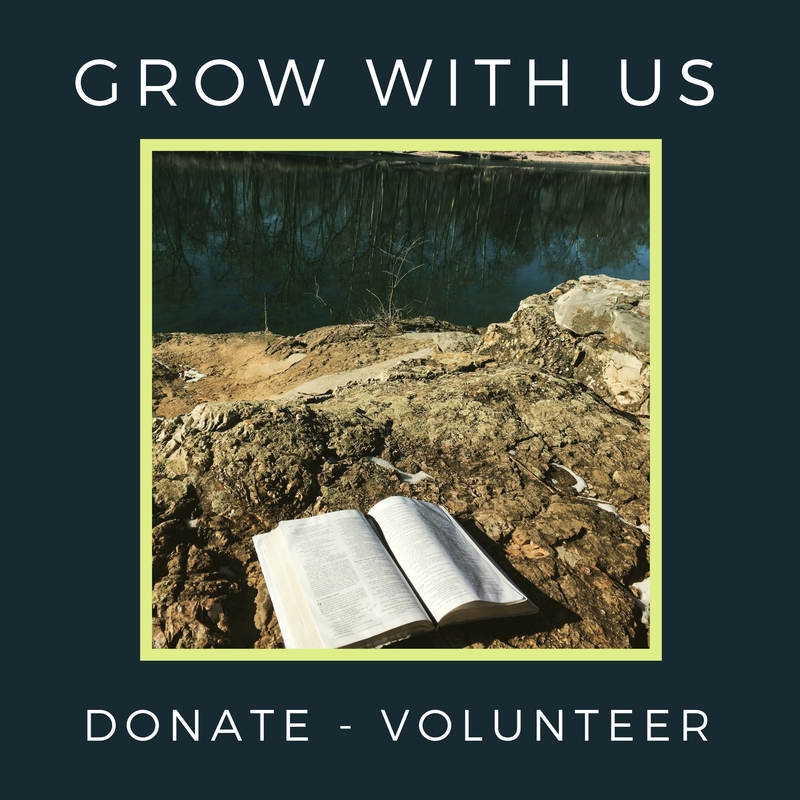 The Lutherhoma staff can bring everything, or we can supplement your volunteers and church workers. Attached is the guidelines for this program. The first important thing for you to do is read the guidelines. Then, if you are at all interested, call John Busch or email him with your questions. The next important thing to do is get a date on our calendar. The Camp Lutherhoma summer schedule is not quite finalized, and if we are going to do some more Accelerate weeks we need to know to properly prepare. 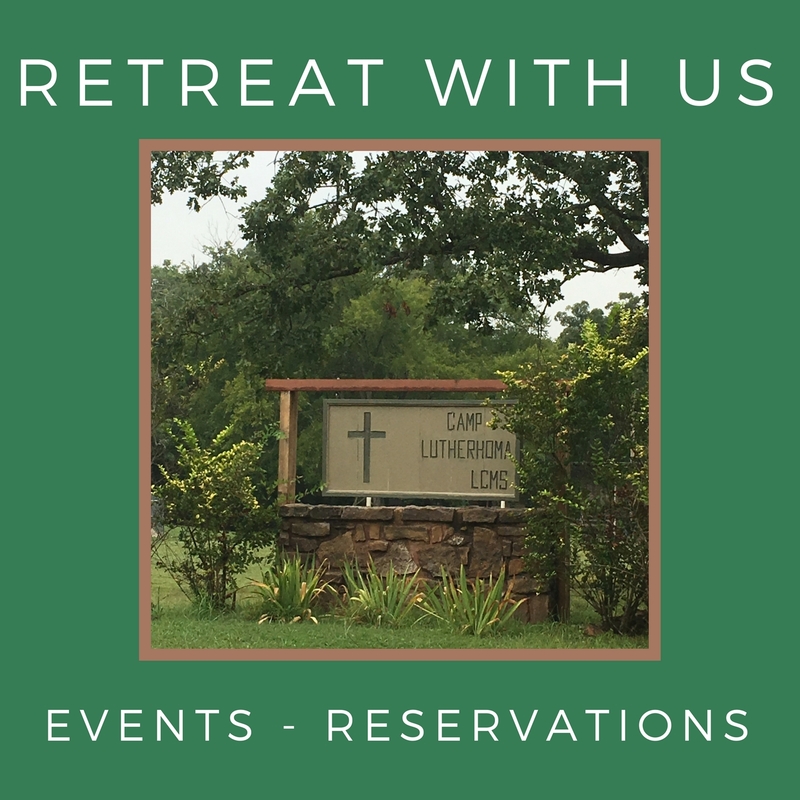 Thanks for your support of Camp Lutherhoma, and thanks for considering how we can help you with your congregation's ministry.